A rowing machine can be the best exercising machine that you can ever use. 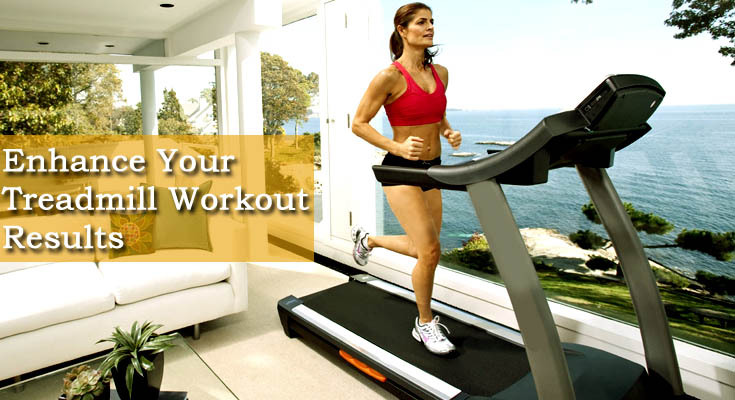 It focuses on the whole body and is a great single exercising unit. The smooth, low-impact rowing motion works the whole body, is easy to learn and can challenge any fitness level and if done with proper technique it focuses on all major muscles group of the core, arms, and legs that too in a balanced manner. But the most important thing to learn is how to use a rowing machine properly. As many other newcomers who use the machine do not get proper workout get back and knee pain due to improper use of the machine. Here is a step by step guide for the proper method of using the rowing machine. Let us get into details of how each level needs to be operated. It is the first and most important step of rowing as it determines as how you are going to pull the bar towards you and at what speed. Sit down on the seat and strap your feet in tightly now concentrate on keeping your back flat then take the bar so that the chain is horizontal to your arm level. Move forward on the slide until your knees are bend with your shins vertical but do not over stretch as it may put pressure on your lower back and do not put over pressure on your knees. Once you are comfortably seated on the machine, Flatten out your wrists with your arms stretched out ahead now keep your core tight and transfer power to handle. Push the foot rest and drag your seat backwards along with pulling of the handle at the level of your chest. As your knees straighten gradually bend your arms and lean your upper body back. Finish with a slight backward lean. Bend your elbows and pull the handle to your abdomen extend your legs and lean back slightly at hips. Before moving forward again let your hands move forward and when they are at the level of your knees start moving our body and bend your knees. The important part is that you should take your time to do this step and not go back to the crouching position in a hurry. In fact you should take twice the time took while moving forward than what it took while pulling the handle backward. Once you have completed one row, start over with the other rep and if you are a beginner try to move yourself slowly on the machine and focus on coordination your body as per the rowing technique. And at the beginning one should row only up to 10 minutes at a time, rowing more than that may lead to body aches.